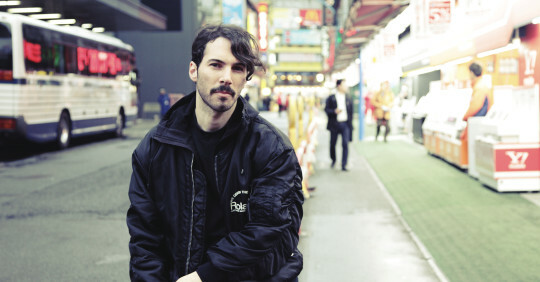 Lorenzo Senni is also part of the power-trio One Circle along with Vaghe Stelle & A:RA. As founder of Presto!? Records, he has released albums by a number of internationally acclaimed artists including Florian Hecker, Carsten Holler, etc. He has composed music for cinema, theatre and the soundtrack for last Yuri Ancarani award-winning movie Da Vinci, showed at 55th Venice Biennale. He also wrote music for R’n’B singer Tom Krell aka How To Dress Well. 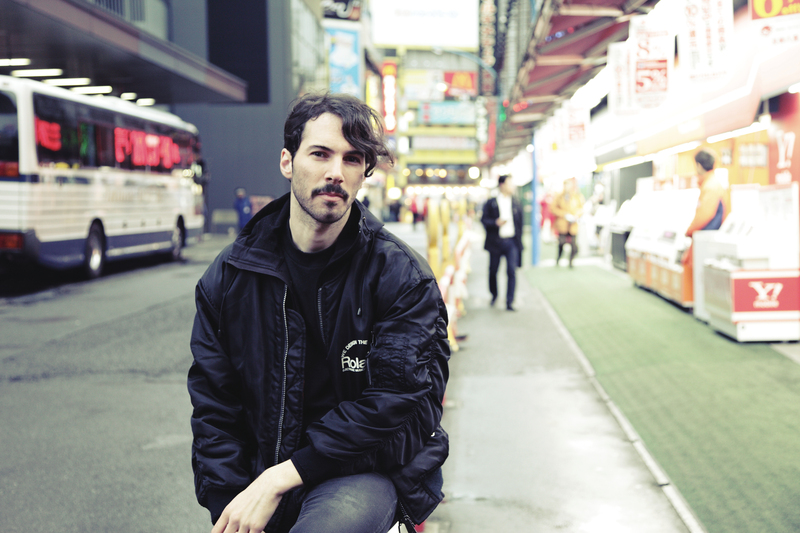 Lorenzo Senni played international festival CTM 13 Golden Age, SONAR 2013, Donau Festival and many others.